It’s not a secret that nowadays SUVs and crossovers are systematically capturing the global car rental market. However, large flagship sedans will always be the car that lovers of comfort and luxury pay attention to. Of course, sedans are not so good for operation in different conditions, but they are usually more beautiful, lighter, more cost-effective and, sometimes, more spacious than SUV cars. In addition, their center of gravity is located much lower, positively affecting the controllability. Asthis type of carusuallypresents the flagship model of car manufacturer, as a rule, it receives all the progressive and advanced technologies. Here are top 6 luxurious sedan cars, each of which has its distinctive exterior and interior design, as well asupscale technical characteristicsmaking them a terrific solution for a business trip. The current version of Jaguar XJ is about8 years old.However it still remains one of the most attractive offers amongstylish premium sedans. The car has an aristocratic appearance. There is a ‘charged’ version of XJR575, which is equipped with a 5.2 V8 engine with the power of 575 hps. This car accelerates from 0 to 100km/h in 4.5 seconds and is considered to be a supermodel. Of course, in view of the fact that this model is slightly outdated, the equipment of Jaguar XJ sedan is not the most modern. However, it includes many luxury ‘chips’ which make driving much more pleasant and comfortable. Despite the fact that the German company decided to exclude modifications with V12 engine, the luxury sedan Mercedes-Benz, as well as the ‘charged’ AMG versions, is one of the most outstanding offers. So, its 4.2 V8 engine generates 463 hps, thus allowing you to accelerate the car from 0 to 100 km/h in 4.5 seconds. If this is not enough to satisfy your needs, there is also a version of the Mercedes-AMG S63 with a similar engine with the capacity is over 600 hps. Such a car is capable of gaining a maximum speed of over 264 km/h. The flagship equipment includes ‘smart’ LED lights and pneumatic suspension, as well as an innovative infotainment system with 12” hi-res displays. 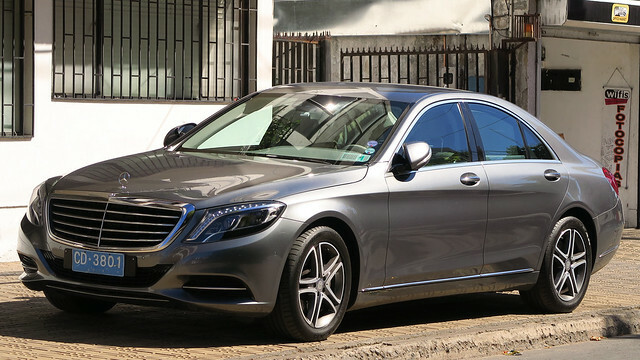 Exclusive sedan from the German top-end brand recently changed generation. The flagship Audi A8 is built on a completely new platform and is powered by new powertrains. In fact, each engine typehas become a hybrid – from TFSI and TDI engines to the mighty V12 power units. The so-called ‘soft hybrid system’ largely helps to save fuel. 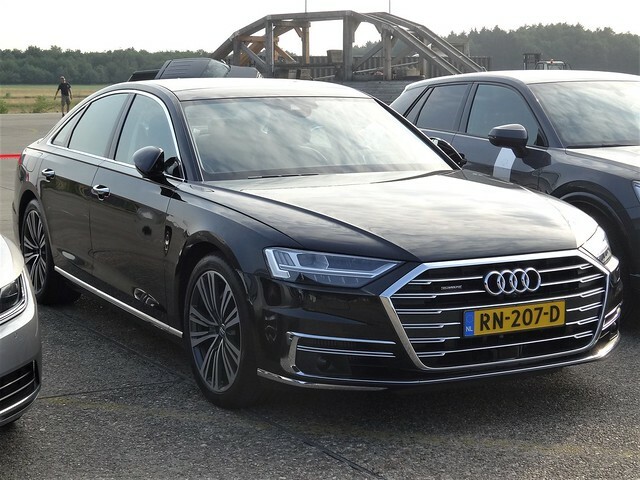 As previously reported, the flagship sedan Audi A8 of the new generation is equipped with an active suspension that can lift/lower each of the wheels separately by electric drives. Also, the car received a full-drive Quattro system, a control system for all four wheels and many other ‘chips’. 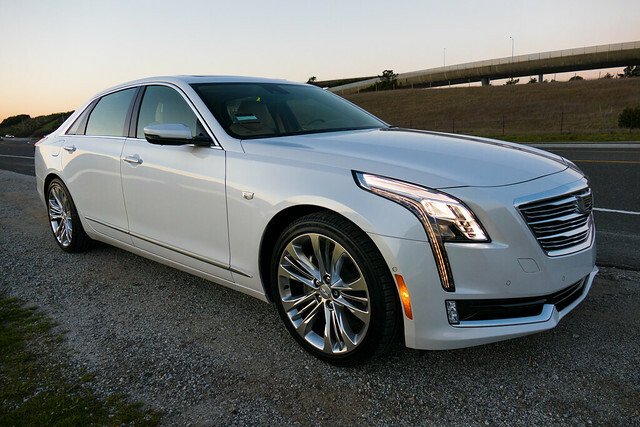 As soon as everyone thought that Cadillac CT6 begins to lose its positions, the American company has updated the luxury car by releasing CT6 V-Sport model. Under the fascinating car body there’s is a 4.2-liter V8 engine featuring 550 hps of power and 850 Nm of torque. The equipment of the car includes a limited slip differential and an efficient Brembo braking system. Also, it’s important to note that the upgraded Cadillac flagship includes an advanced Super Cruise system that allows you to take the hands off the car’s steering wheel when moving along the motorway. If the driver doesn’t drive the car for a long time, the system will remind that the driver should continue driving the vehicle. This list would be incomplete if it didn’t include the flagship 4-door Lexus LS. The car is equipped with an innovative power unit, which allows the car to reach the speed of 100 km/h just in 4.5 seconds. 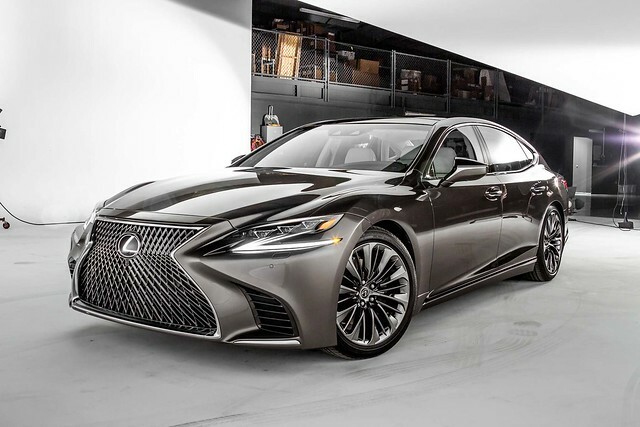 In addition, in the arsenal of the flagship Lexus LS of the new generation there are many standard and additional security features that, in fact, can save lives. And this fully applies to pedestrians. Imagine that you drive backwards, and someone is behind the car – the special system recognizes the person and warns you. Moreover, the system is able to completely stop the sedan. 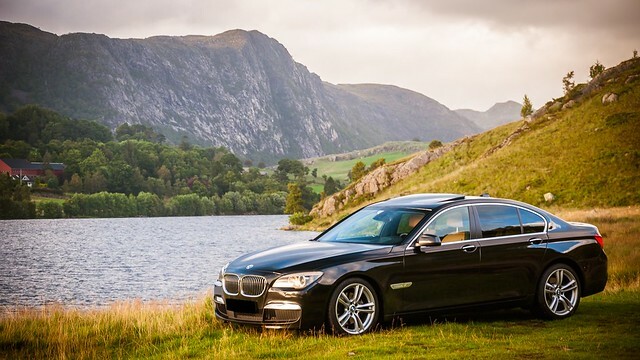 The luxury and comfort offered by BMW 7-Series of new generation, is also available in M Performance modification. The car equipment includes a mighty V12 power unit, with the output of 610 hps of power and 830 Nm of torque. As you know, the most powerful and expensive modification of BMW 7-Series gets a modernized xDrive all-wheel drive system and a modified transmission. Among other things, carbon fiber is widely used in the design of the flagship 4-door model. Thanks to innovative solutions, a large and heavy car can ‘shoot’ from 0 to 100 km/h in just 3.5 seconds. As it was noted by the company, this is the best indicator in the whole segment. Alcohol And Drug Rehabilitation Centers – How Can You Pay for Your Stay?